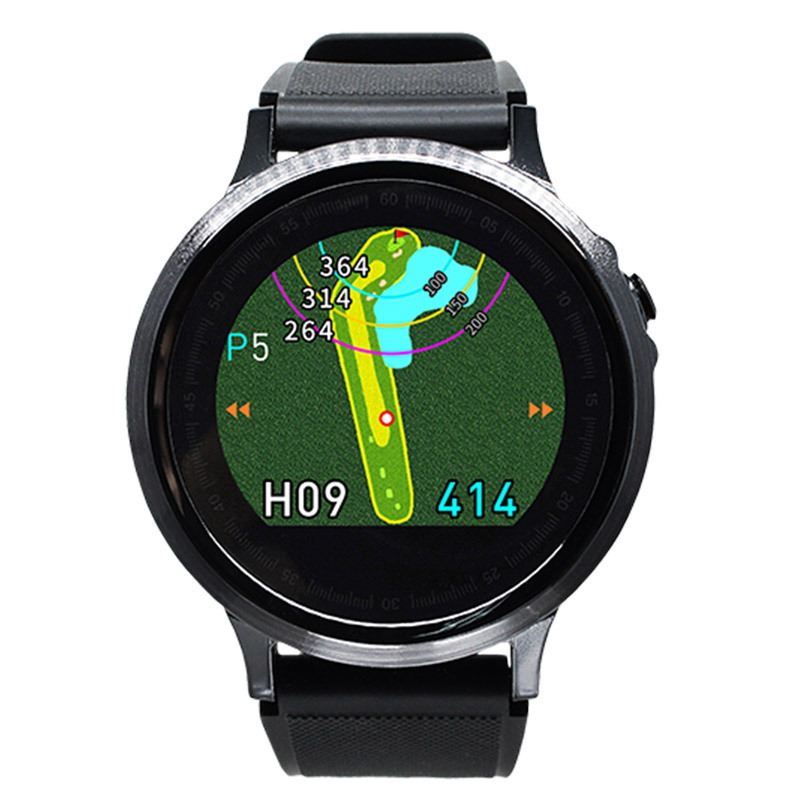 This lightweight and slim GPS watch displays dynamic green view, with distance reading measurements and view, from the golfers perspective. 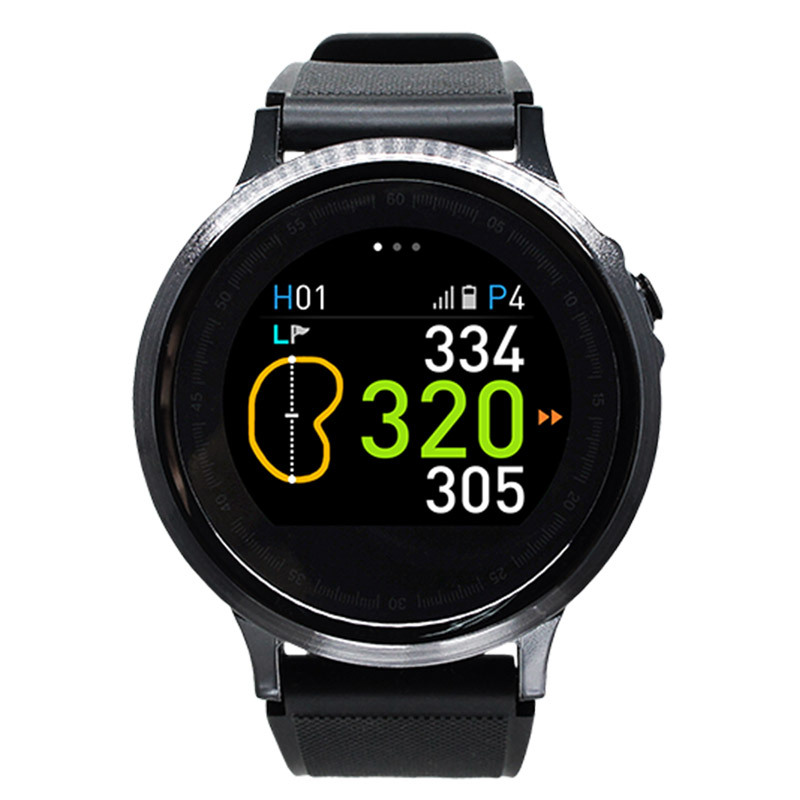 Hazards and layup points are also displayed, giving you more accurate distance information, and insight you need to play the golf course with more confidence. With automatic hole recognition and access to over 38,000 golf courses around the globe, and insight through a full colour touch screen interface that is simple and fast to operate. This device is USGA/R&A compliant, and is legal for handicap and tournament play. Plus can be paired up to your smartphone via Bluetooth connection for notification sync, and course updates via the GolfBuddy smartphone application. 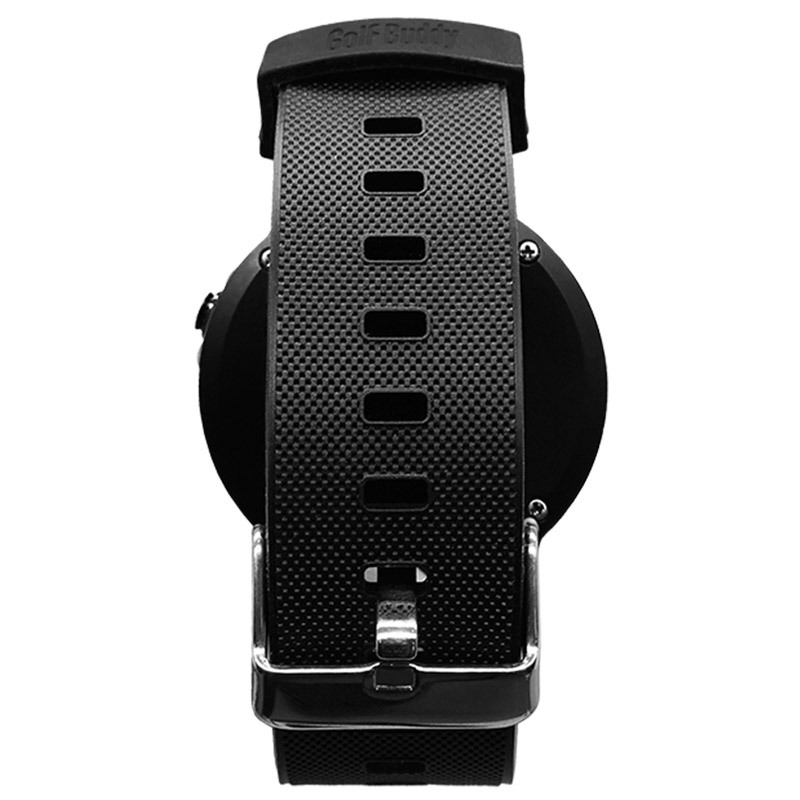 Other functions include an pedometer for activity tracking, and displays standard time mode. 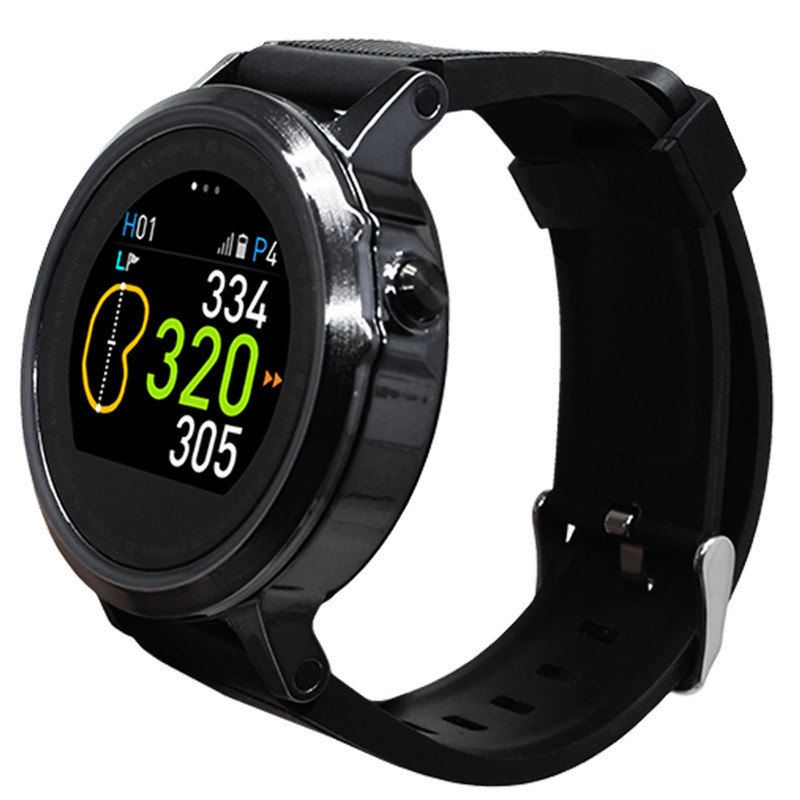 The watch has a interchangeable screen and is powered by a long lasting Lithium Ion battery that lasts up to 8 hours in GPS mode, and much longer in standard time mode.